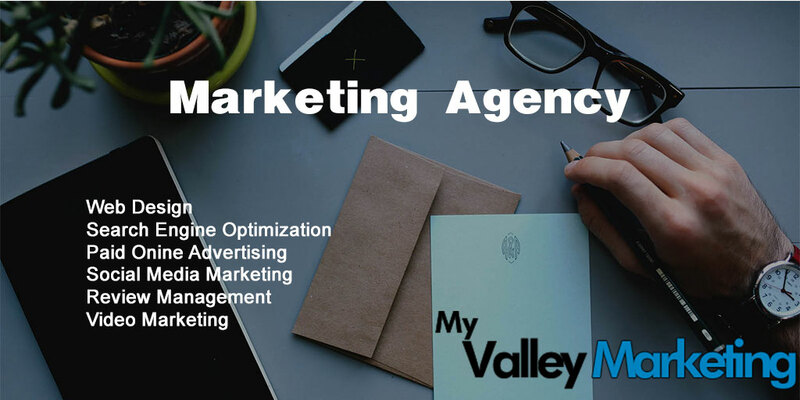 My Valley Marketing is a creative marketing agency located in Salem OH. Specializing in web design, web development, online advertising, content creation, graphic design, and search engine placement. We work with clients across the United States to improve their business and local communities. We’ll work with you one-on-one to help you grow your business through proven online marketing strategies. There is no guessing here. We only know what works. If you are looking for an online marketing agency in Salem OH. Internet marketing is more than being #1 on search engines. While rankings are important, they must be part of a comprehensive strategy to persuade your viewers to make a purchase decision. Re-designing your website, writing purposeful headlines, publishing compelling content, harnessing the power of social media, and optimizing your site’s sales funnel are equally vital components of modern internet marketing. Okay, so your website is up. You’re excited! But.. where are all your new customers? Why aren’t you getting any traffic or phone calls? Where are all your new customers? We know there are a lot of online website marketing firms out there, but we believe in putting your money where your mouth is. If they can’t show you real, live working examples, then you are wasting your money! We believe in RESULTS! Here at My Valley Marketing, we have worked with small business owners of every genre, and showed them results that impact their business by bringing them qualified prospects that are looking for their services. Feel free to give us a call at (330) 892-7500 for find out more.